As an insurance company, you may encounter issues amongst your insured, or clients who hold policies with your company and utilize your benefits. These forms of disputes are often inevitable, but they can be handled expertly before the issues have a chance to grow and worsen. The best route is to contact an adept defense lawyer who will properly represent your company and its interests. Our skilled attorneys at Cosio Law Group have the knowledge and experience you need in order to build a solid case. We pride ourselves in being an unwavering team of professionals who will go to great lengths to protect the interests of your company. We take special care to set aside personal one-on­one time to discuss every aspect of your case and explore each possible avenue. In relation to coverage issues, it is crucial to work with a firm that is well-versed in a variety of areas. 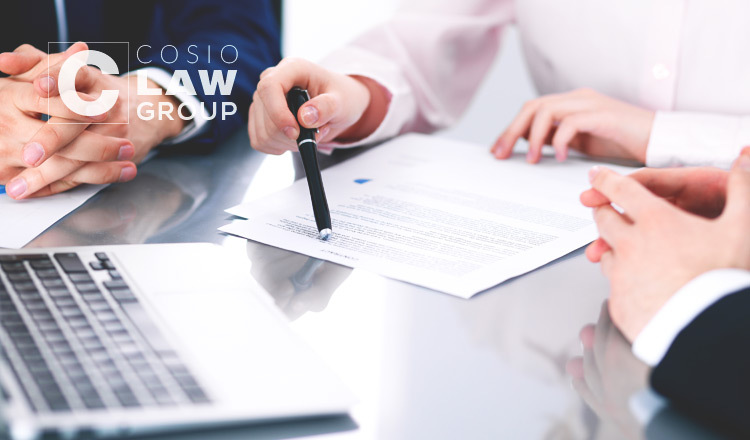 At Cosio Law Group, we are knowledgeable in various coverage aspects, such as General Negligence, Bad Faith Claims, Coverage Litigation, Excess Lines, and Coverage Analysis. Regardless of your situation, we will work with you every step of the way in order to pursue an outcome in your favor. 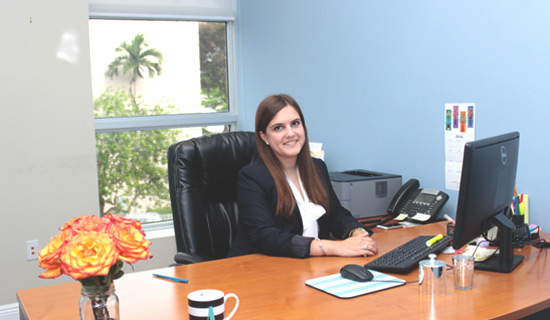 Settle your insurance coverage issues today and contact Cosio Law Group, a team of lawyers you can trust, at (305) 567-0503 or click here for more information on our areas of practice.